Perform a multitude of cooking tasks with a versatile commercial range from Wolf. 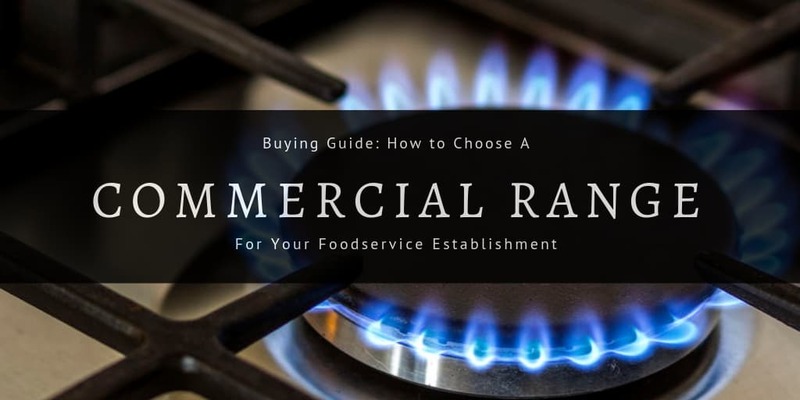 An essential in any commercial kitchen, a restaurant range serves as your all-in-one unit to simmer, warm fry, grill, sauté, broil, boil, and perform various other heating tasks for all types of entrees. From electric to gas, stockpot to stovetop, Wolf has the perfect commercial range for your restaurant. Wolf’s line of range accessories can help you to expand on your menu selections. 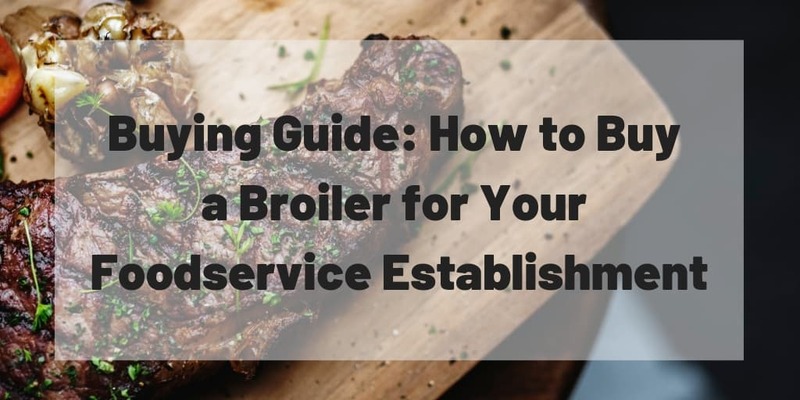 When it comes to specialty broilers, those with light broiling needs may find themselves faced with confusion. 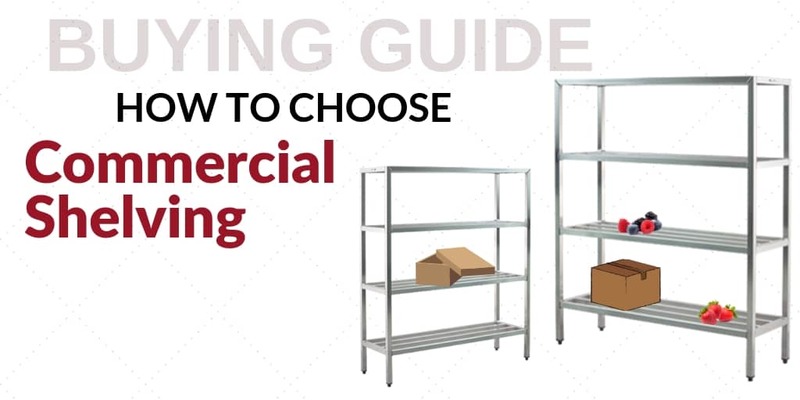 Cheese melters and salamander broilers are both great finishing tools for those who need to melt items at low temperatures over fully-cooked products. Small countertop units and accessory appliances can all benefit from the addition of an equipment stand and/or shelf. These storage units allow for more space to be utilized within the kitchen without taking up a larger footprint. Shelving can be placed above floor model units, while equipment stands can raise up small appliances and free up undercounter space. Ckitchen.com is proud to offer the Wolf product line. For more than 70 years, Wolf has specialized in the manufacturing professional cooking equipment for restaurants and hotels. Wolf is now part of the ITW group and a sister company to Hobart, Vulcan and other well known brands. Wolf’s Product Line Includes: Built In Ovens, Electric Cooktops, Induction Cooktops, Gas Cooktops, Dual Fuel Ranges, Gas Ranges, Rangetops, Integrated Modules, Microwaves, Warming Drawers, Outdoor Grills and Ventilation. Speak with one of our certified food service consultants who can assist you in purchasing the right Wolf product for your business. I have used many different charbroilers throughout my career and this one is definitely one of the top. It was delivered in great shape and was easy to set up. Heats quickly and evenly. Very easy to clean as well. We use this pretty much all day, everyday. It truly is a great product. No problems at all so far. Thank you! Great new addition to our line. Small and compact, but still very powerful and works very well. A great range that best fit our needs and space limitations. Works better and seems to burn hotter and more evenly than our previous range. Very sturdy and durable. Highly recommended.